George Lambert (1873–1930) is regarded as one of Australia's most distinguished artists of the Edwardian period. 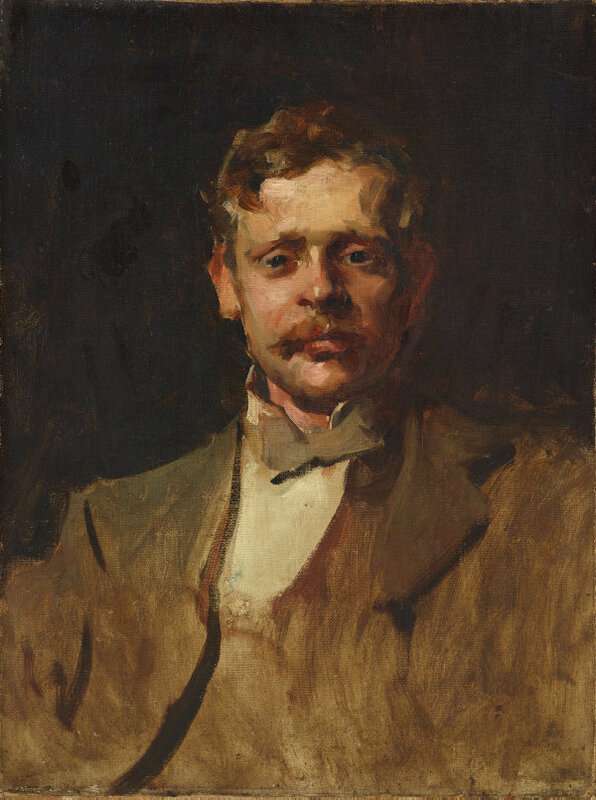 Although best known as a society and portrait painter, his large work 'Across the black soil plains' of 1899 is one of the most popularly admired paintings in the Gallery. 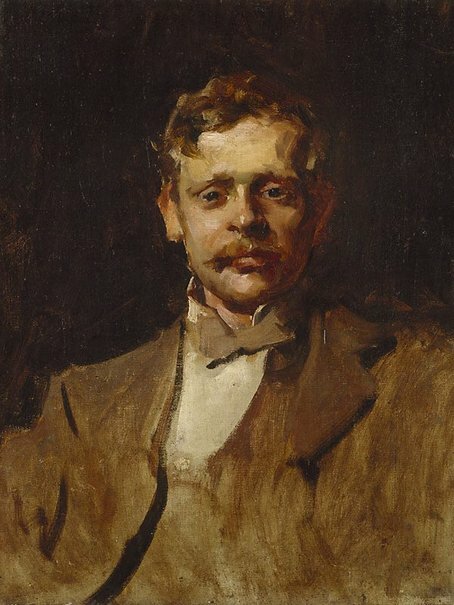 Travelling to Europe in 1901, Lambert established a significant reputation as a portrait painter in London before serving as an official Australian war artist on the Eastern front. Returning to Australia in 1921, he became a respected and prominent figure in art circles. Debonair Jack , South Yarra, 1994, 110 (illus. ).